Take a break from the world and connect with nature. Xenotes Oasis Maya Tour will take you to unveil four different types of cenotes near Cancun. The Xenotes have the names of the four elements: Fire, Earth, Win and Water. WIND: Be amazed by the movie landscape of The Wind Cenote for its cylindrical shape and the lush vegetation surrounding it. Enjoy the warmth of the sun, the freshness of the water and the quiet of the jungle. WATER: Get to know the Semi- Open Cenote, which has a diversity of aquatic life and fauna. Here you get immerse in a special energy inside its landscape full of contrasts, between the green of the jungle and the color of the water. Four different types of cenotes with activities of rappel, zip-lines, kayak and snorkel. Champurrado, coffee, iced cold hibiscus water and sweet bread at the end of the first cenote. Glam Picnic at the end of all the activities (includes julienne style soup, cold bar with premium meat and cheeses, served with a variety of rustic breads and condiments to prepare your own food with salads. Water, coffee, wine and beer to choose). Rappel equipment: harness and helmet. Two towels and snorkel equipment. Restrooms, locker rooms and showers. Xenotes Oasis Maya activities are recommended for children from 6 years of age. Wear swimsuit, comfortable beach clothes and bring an extra clothes. The tour is not recommended if you have any of the following conditions: problems with your heart, lungs or spinal column; diabetes, hypertension, pregnancy or possibility of being pregnant. Avoid using makeup or chemical repellents that affect cenotes ecosystem. 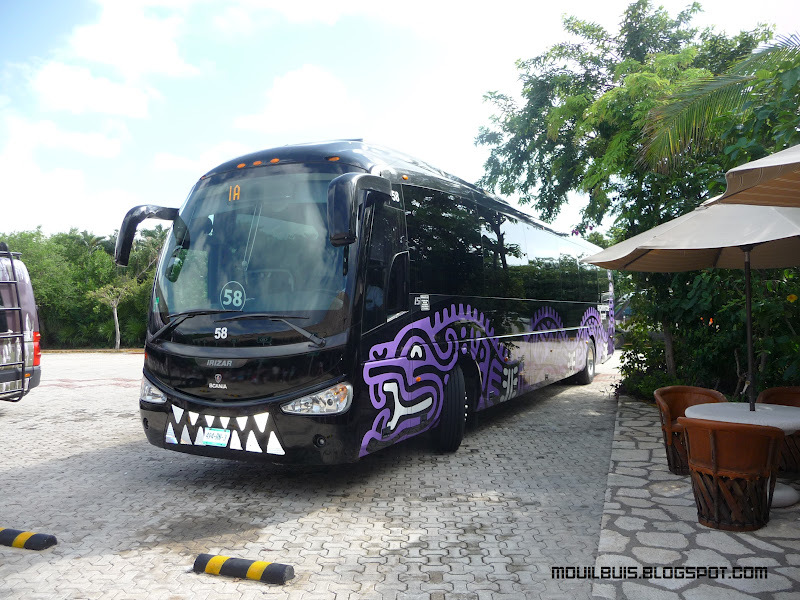 Xenotes Oasis Maya Tour operates from Monday to Saturday. The use of the life jacket is mandatory during all aquatic activities. Children: $54.00 Xenotes Maya Oasis is an experience that will show you the different types of cenotes in a natural environment, surrounded by the jungle, where you will be able to experience a different adventure every time. Have fun in a kayak, go rappelling, snorkeling or slide down a zip line. Children: $76.00 Xenotes Maya Oasis is an experience that will show you the different types of cenotes in a natural environment, surrounded by the jungle, where you will be able to experience a different adventure every time. Have fun in a kayak, go rappelling, snorkeling or slide down a zip line.